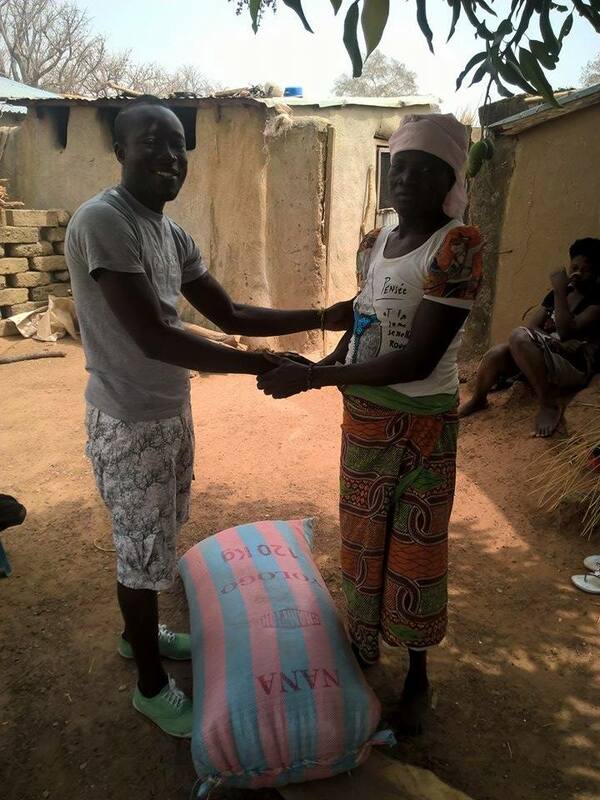 We are a community based social enterprise and charity foundation established in Ghana. Youth Empowerment Teacher: A livelihood sustainability initiative aimed at harnessing the untapped abilities of youths and women in various vocational training programs and initiatives. 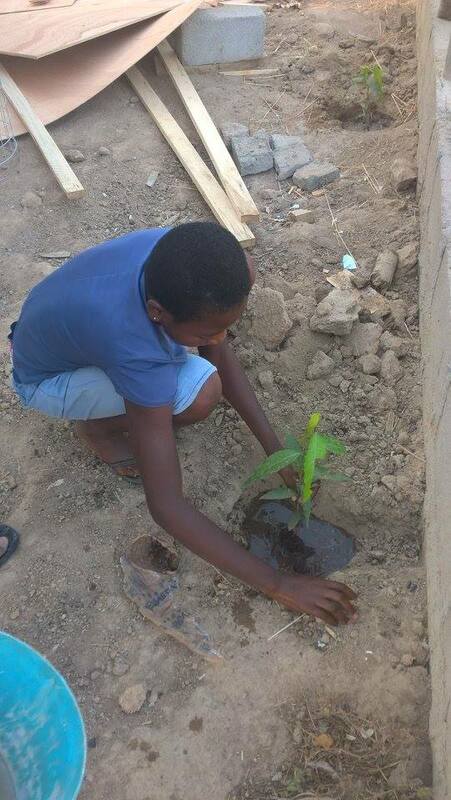 Our program is a social enterprise. Therefore, we appreciate volunteers that have the expertise to support and grow the various economic initiatives we have designed. Technical know-how or practical solutions should be imparted to the youth to help them absorb knowledge and develop their society. In the morning, volunteers will teach arts and crafts in the community school. 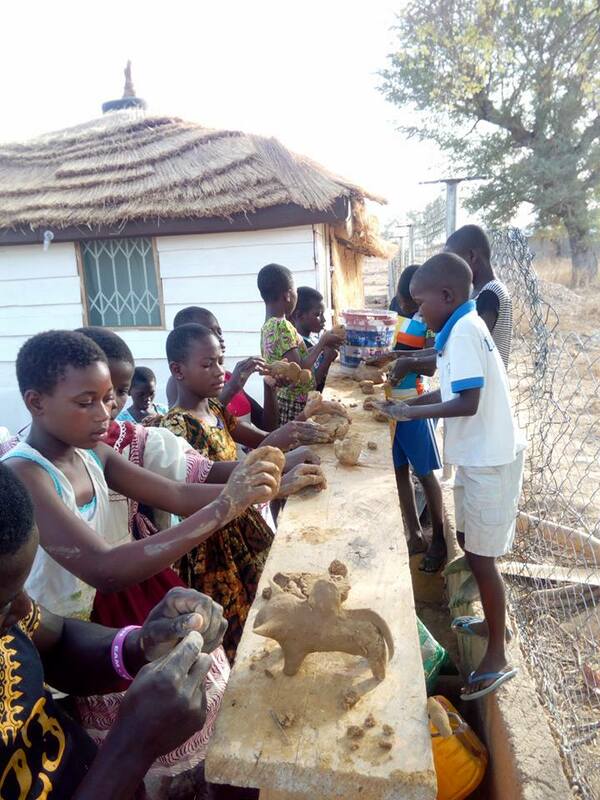 After schooling hours, volunteers will work at the foundation center with different activities. Please note that the above-shown program fees are estimated and subject to exchange rate fluctuations. Your final payment will be agreed upon during the application process.  Common solutions are either via bank transfer or a cash payment at the project site. Jessey Abilba - Report Evelien being in Nongre as a volunteer. 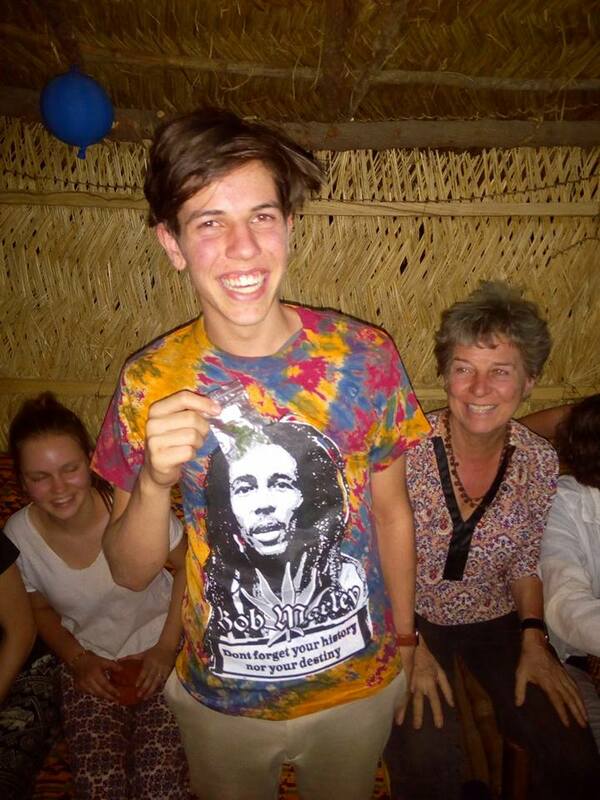 "On July fifteen 2017 I arrived in Ghana, traveled to Bolgatanga to be a volunteer at Nongre. 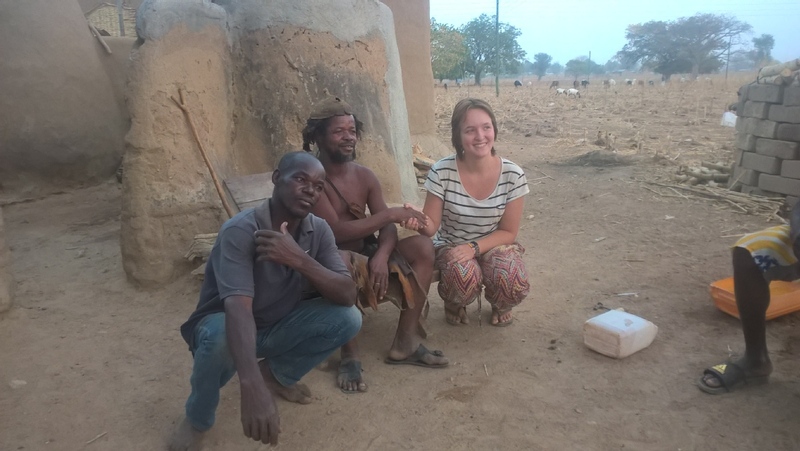 Nongre-which means Love- in situated in Poloko three kilometers from Bolgatanga. Nongre is a very inspiring place, it is a foundation set up by three young people who grew up in this area and made it their mission to bring a change. 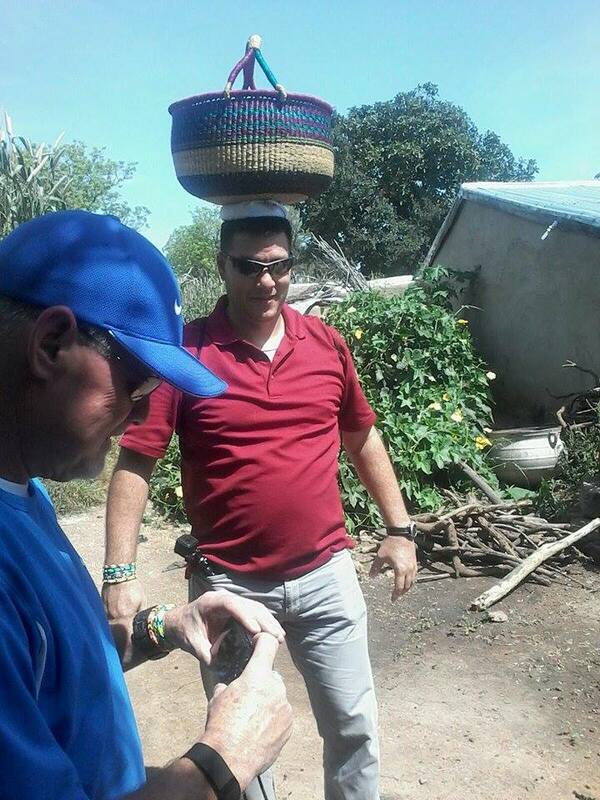 1 Selling baskets on the local market and to export them world wide. 3 Setting up a Culture dance and drumming group. 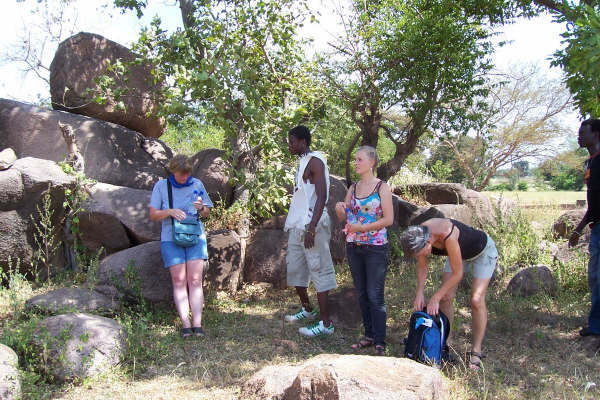 4 Tourism-organizing trips in and around Bolgatanga. 7 New initiatives to create more income. 8 Setting up the Nongre empowerment centre. The founders of Nongre are working for four years on their mission and became a foundation about a year ago. Their team consists of seven members; three founders and four team members. In the time I was there the Foundation set up The Nongre basket alliance. We traveled to visit the eight different communities to explain the purpose of the Alliance and about a week later we met with representatives of the communities to talk about the principals of the Alliance, and to indicate the importance and possibilities the Alliance opens for its members. 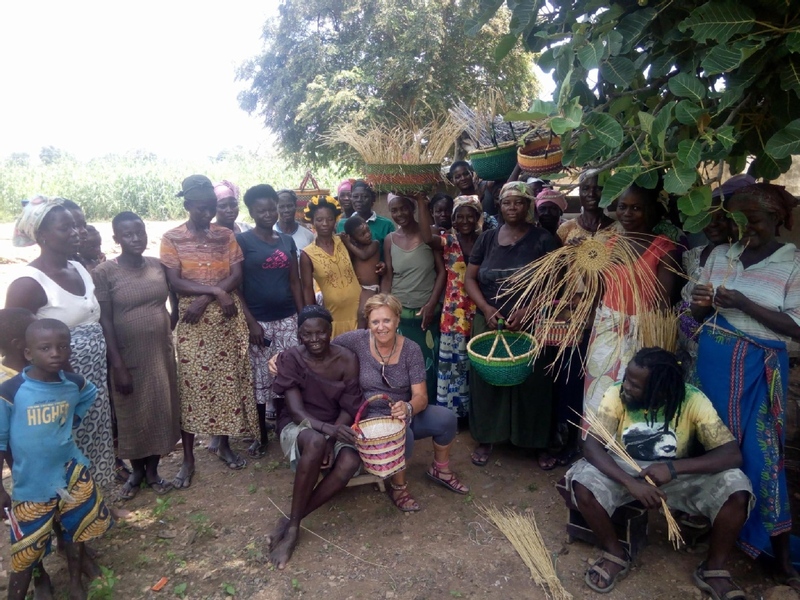 The baskets are sold for fair prices, the weavers will get 60% of the selling 20% goes to the foundation to cover costs as administration, offices expenses and 20% is for setting up new projects to create more income for the community. The foundation will have to prove their good intentions by finding a market for the baskets domestic and international, at this moment there is contact with an American buyer which is not enough to build a solid market, it is also very important to keep the weavers informed about the any progress made. 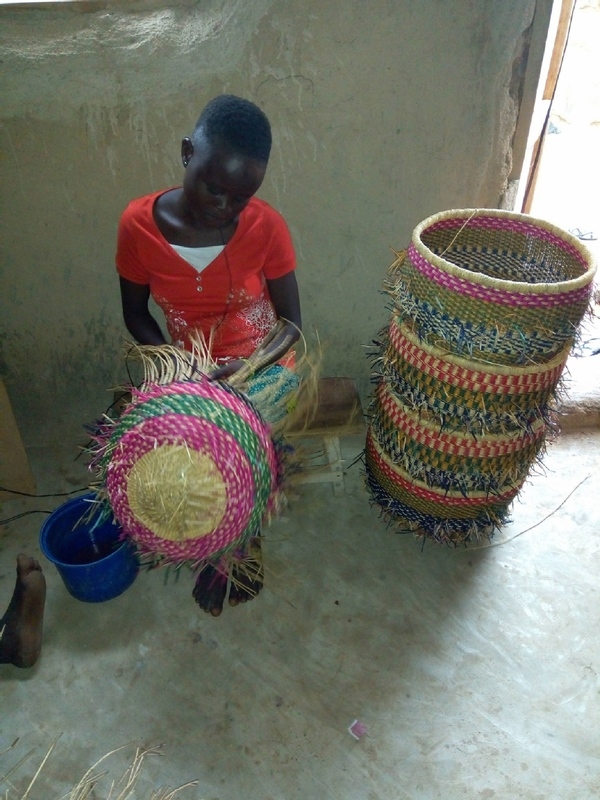 There is a possibility for the youth to learn the basket weaving and the leather work which is done on the baskets at the centre, this may be a good profession in the future. 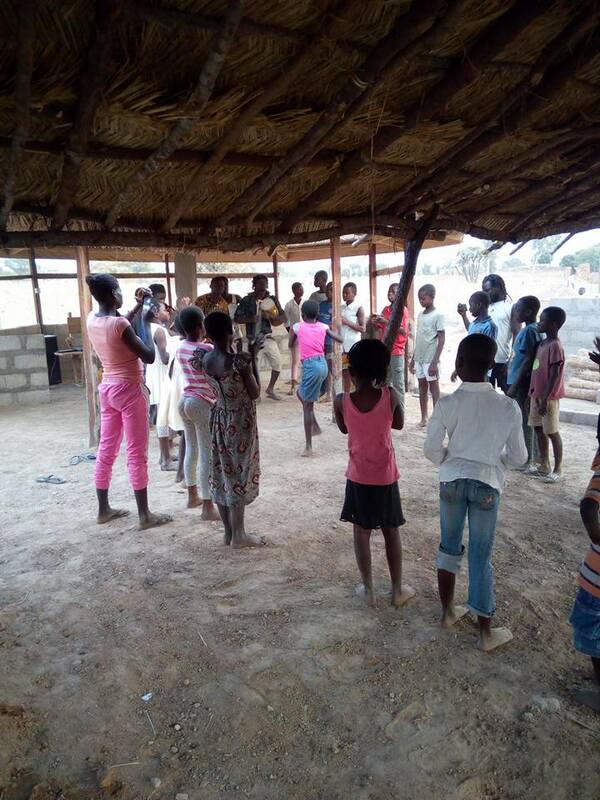 This is a very good and important initife/enterprise, it will “keep children of the street” and they are under the responsibility of the Nongre foundation, the foundation cares a lot and the children feel good at the centre as I saw their involvement and caring when the children are at the centre. It is needed to find a way to decrease the costs of sending the baskets abroad; this opens the possibility of selling baskets on the internet; at the moment sending prizes are too high. 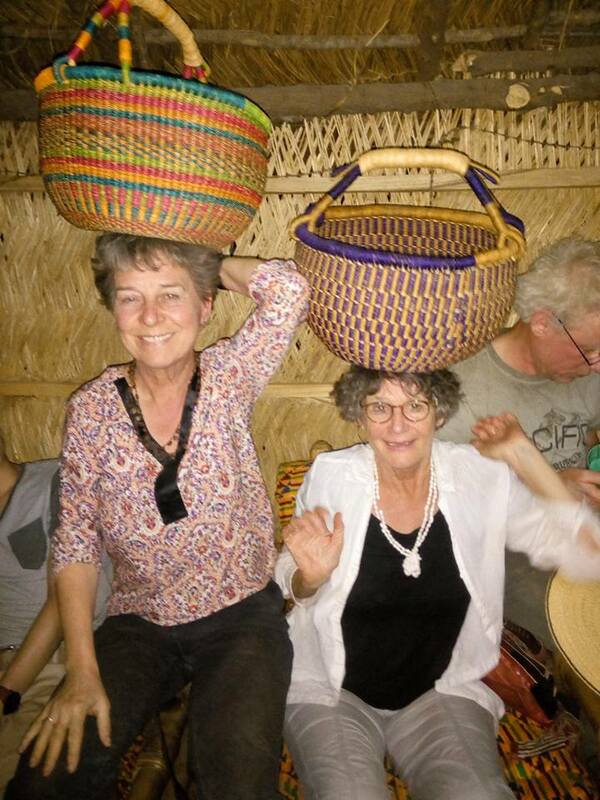 In my time as a volunteer I send several letters to Fair trade world wide shops to sell baskets and then as I learned about the high costs the sending takes I found it necessary to find a way to increase these costs, before finding international markets or selling on the internet. 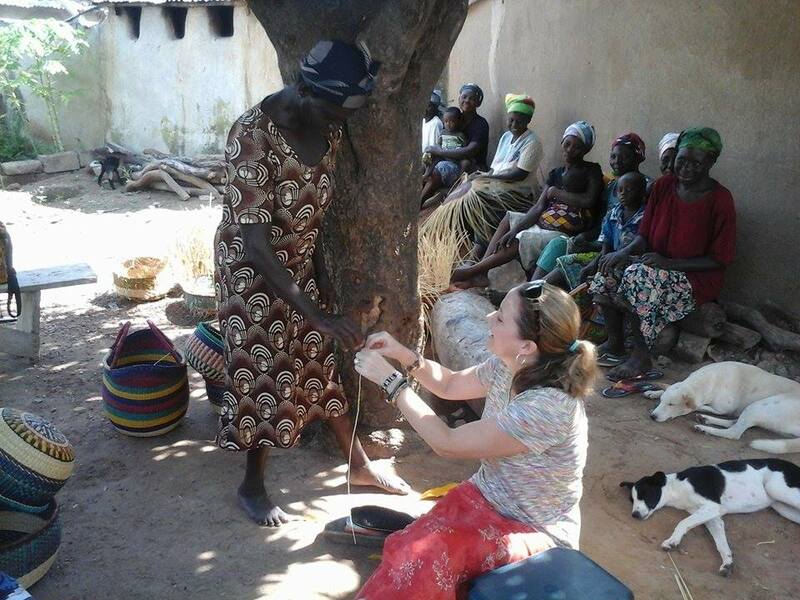 The foundation has a community which/who produces Shea butter; this is a natural product that is often needed on the cosmetic market . Many people are not aware of the good virtues of the Shea butter. The foundation should explain on their website and at their facebook the potential of the butter and start selling it to create another income, no need to mention that it will be sold for fair prices. 3 Cultural Drumming and Dancing group. The foundation set up a Dancing and Drumming group for the youth with the intention to participate in cultural exchange programs, children who participate in this program will get an outfit for the dancing and drumming and will be provided with a school uniform (without a uniform you cannot go to school) and learning material, these children also got a health insurance in the past. At the moment budgets are small/thin in the foundation, the parents of the children never paid anything for their children who participated in the program I strongly suggest to ask for a small payment every month, it will give a kind of commitment both ways and the parents should know that the foundation cannot provide all this for free, it will be a chance for the parents to get more involved and appreciate the foundation. 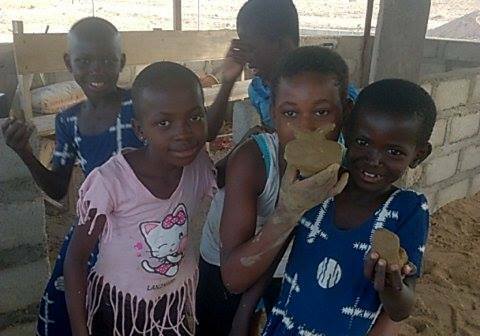 As the children had their summer holidays we decided to organize a summer camp. 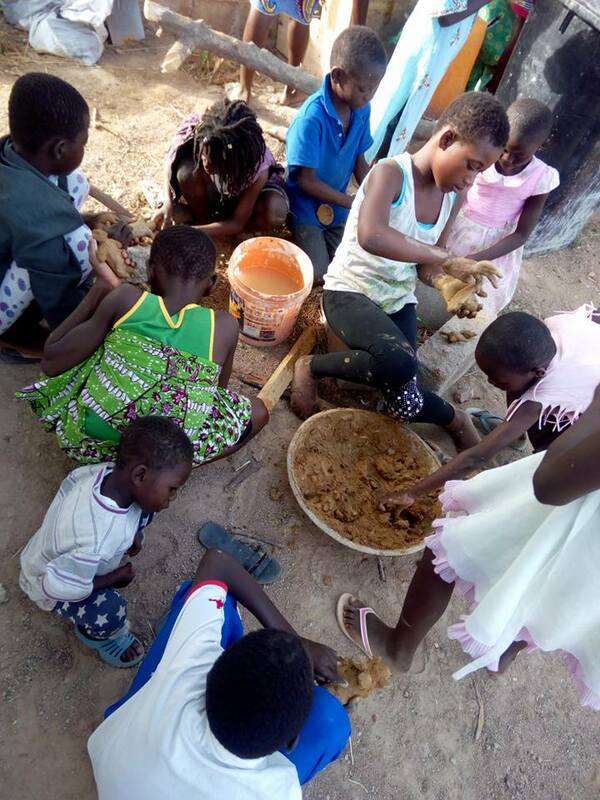 The children got a meal every day and we decided to ask a small payment, 60 cedis, from the parents, the team decided after some thinking to ask 30 cedis and the other cedes would be paid by the foundation. I did not agree with this with because of the commitment of parents and children and as the foundation does not have spare funds I did think that it was not the right decision. 9:00-11:00: classes and various activities, as the children’s age vary from 6 till 16 we divided them up in two groups, one group was studying while the other group was participating in all kinds of activities such as: making a memory game, treasure hunt, weeding at the centre, playing some games, learning about different cultures but also getting to know more about Ghana, the ten regions of Ghana and their capitals, while we were walking around in the area the children had a chance to tell me about the products that are growing in the fields. 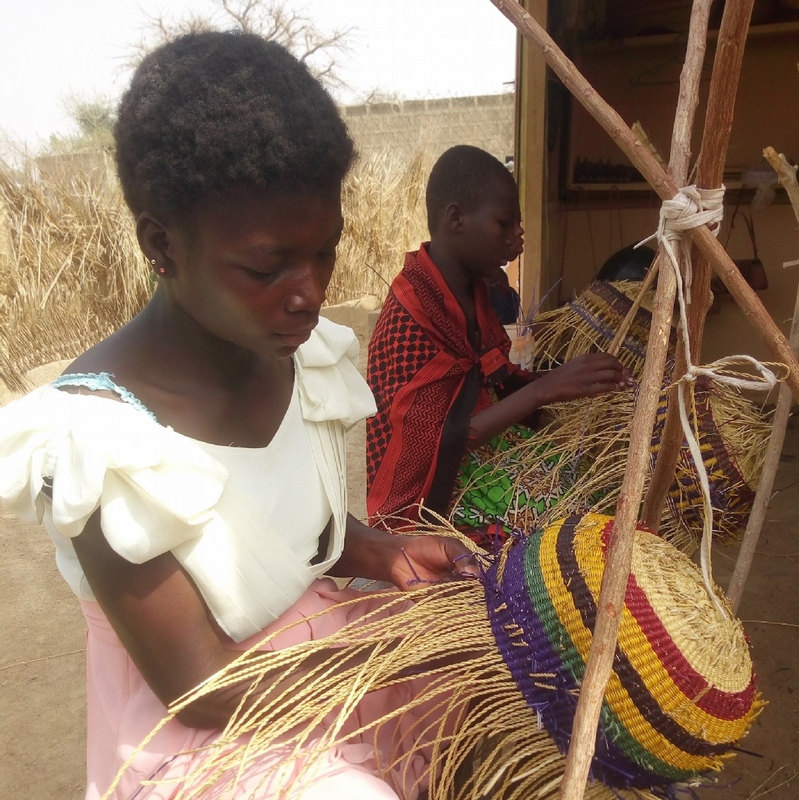 11:30-14:00: basket weaving and leather work, an opportunity for the children to learn how to weave baskets and how to sow the leather on the handles and edges of the baskets. 14:00-15:00-lunch, the children got a hot meal every day. 15:30-17:00: the cultural dancing and drumming classes. Before starting the summer camp we had a meeting with the parents out of 22 children 9 parents attended the meeting., which shows their involment with the centre which is not enough. The centre does organize trips in this area and in the west regions. It is necessary to promote this aspect of the foundation, as I understood that there used to be more tourist in this area then nowadays, this should not influence the eager to sell trips. An option might be to contact some travel agencies and to promote trough them, also travel agencies abroad. This is a beautiful and special area and instead of going straight to Paga or Molve it must be possible to get tourists to visit. We also applied to a number of fund organizations to get some funds. Fundraising is not easy and it takes time to get an answer and to get funds. As the intentions of the foundation are pure and for good purposes I certainly believe that there will be coming in some funds. 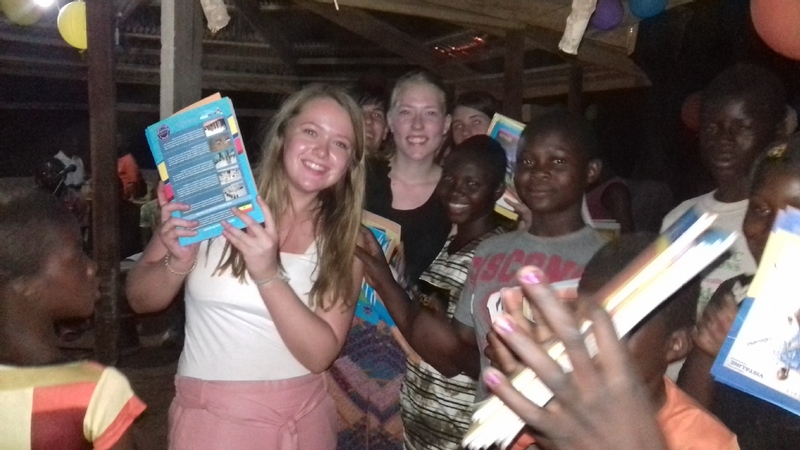 The team does absolutely understand that they have to create a regular income by selling their basket, shea butter and tourist trips but it will be a good start to get some funds to help to fulfill their mission. The Team has seven members and they all should be committed to their function in the foundation and the vision of Nongre to get to the best results. Some team members are frustrated and feel that not every member is committed/serious enough, the team will not able to function as a team. The team members should trust and respect each other. Each member should know exactly their job in the foundation and for fill it. There should be meeting’s every month to inform the members about what occurred in the foundation, in all it’s aspects, every team member should know the programs, the progress and the problems and try to help to solve problems and be aware. If a team member does not want to commit they should leave the team. If there are some disagreements between members they should be solved as soon as possible. A team that is not committed and disagrees won’t be able to make any progress but will be busy with arguing. I think it should be possible to create more income, like selling the jewelry and the small recycled statues, the main thought should be not to invest a lot of money at this time but to create income. As there is the thought of opening the Cafeteria in the shop at the market, I think it is a good idea and it should not cost that much, it is possible to start small and to expand in time. The empowerment centre is a beautiful initiative but it must be considered that it will take several funds to build it and first the foundation has to create a regular income before even think about setting up the centre. I do not think it will be smart to start if there is not enough money, first there have to be funds in order to start building. As being the first volunteer I had a wonderful time at Nongre, I was taking care of very good, we made some trips in the area and I had a wonderful time. I want to advise to have two volunteers, as being at home during the evenings it is good to talk to somebody or to go together to town. 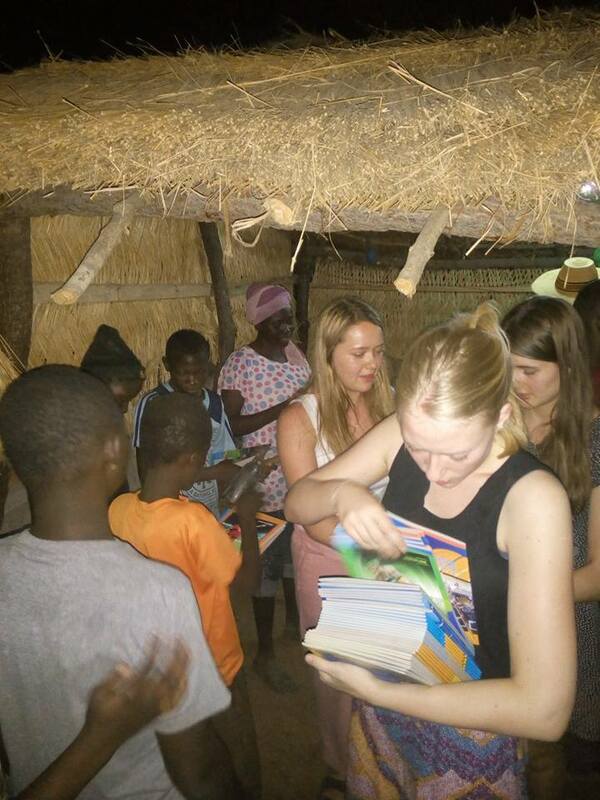 The volunteers should be fitting for the job that has to be done, like students in sales and management, it is very import"
The volunteer(s) will be given a detailed tour of our region and the country. 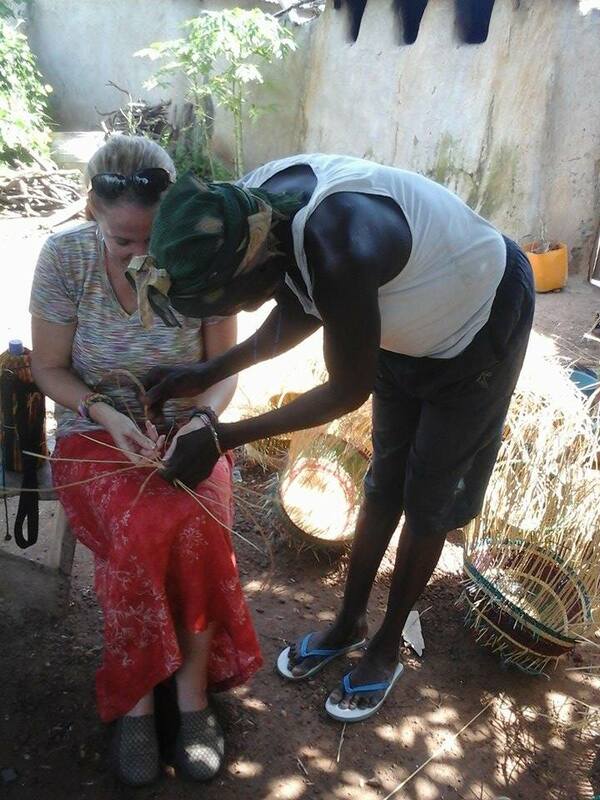 - Learning to weave straw baskets, bead work, etc. Sweden: C/O Jessey Abilba Ängsgatan 17 Lgh 1101, 33230 Gislaved Ghana : Nongre Crafts and Culture Foundation P.O. box 464 Bolgatanga, Ghana, Bolgatanga, Ghana. Volunteers will work in a very friendly hospital and open surrounding that will accommodate them and make it easy to communicate and be protected. They will work in a community center close to their place of living(it's about a minute or two and a biking distance of 10-15 minutes to the central town). SAFETY NOTE: Stay healthy by drinking bottled water or sachets, rather than tap water, and avoiding ice in drinks unless the source is known to be safe water. Bottled water for drinking is readily available throughout Ghana and is recommended. 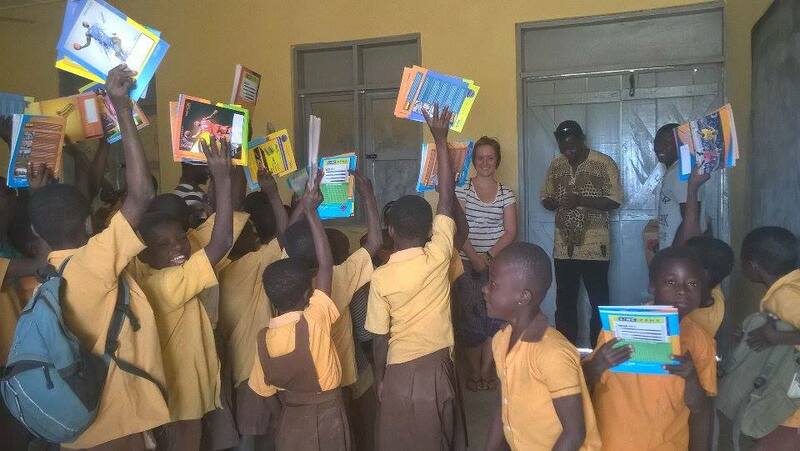 Nongre Craft and Culture was established to combat the high drop out rate of northern Ghanaian children who are unable to afford an education. 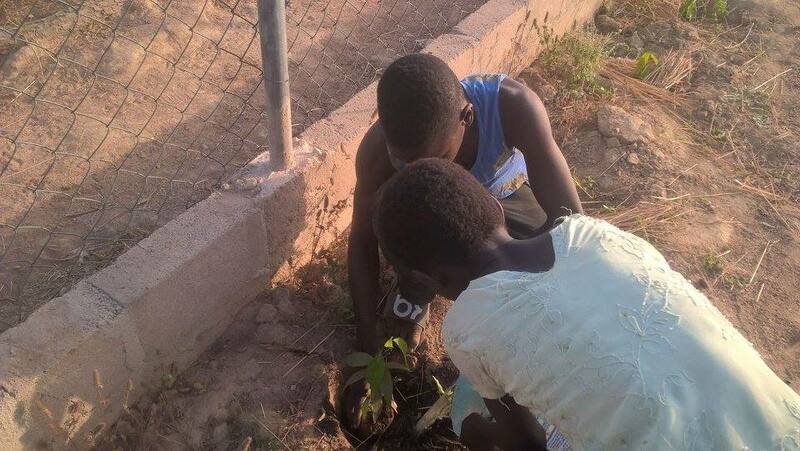 These students are from low-socioeconomic farming and basket weaving communities in northern Ghana. 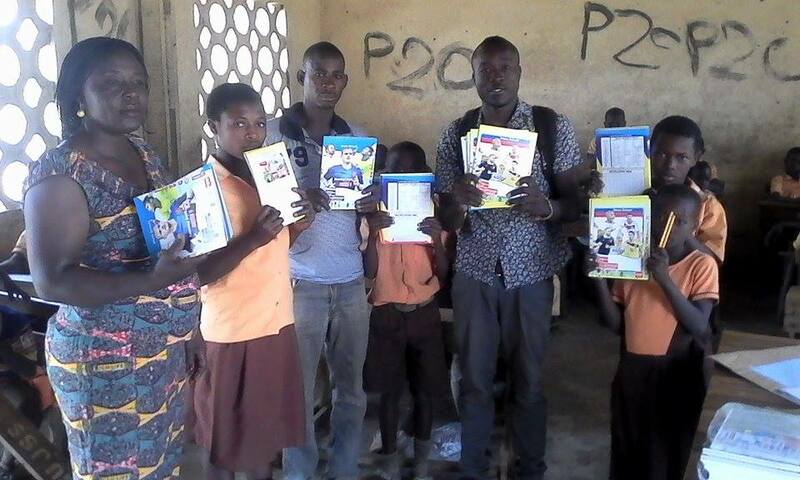 They face issues of unemployment, high illiteracy, gender inequality, and poor educational systems. The overall aim of this foundation is to bring about development and positive social change to the people and communities where we operate. 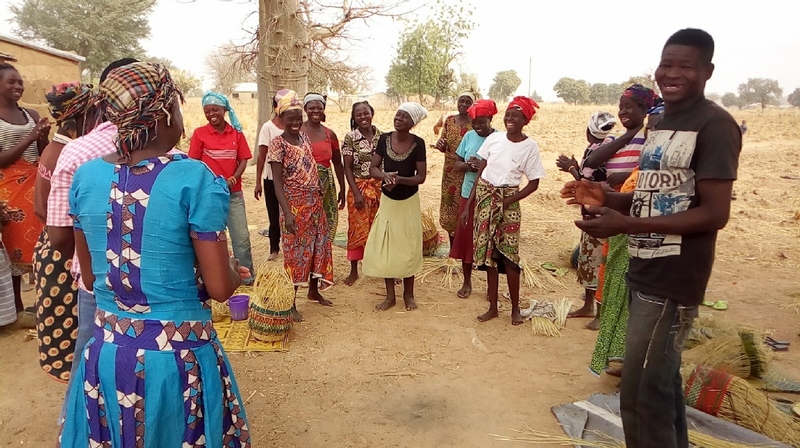 We understand that the focus should be placed on education, cultural awareness, climate compensation, social innovation, and women and youth empowerment; these areas are all paramount to achieving developmental goals in rural Africa. Education plays a major role in developing societies. It is often understood as a means of overcoming handicaps, achieving greater equality, and acquiring resources. For this reason, we find vocational education to be a method to empower individuals technically and economically. 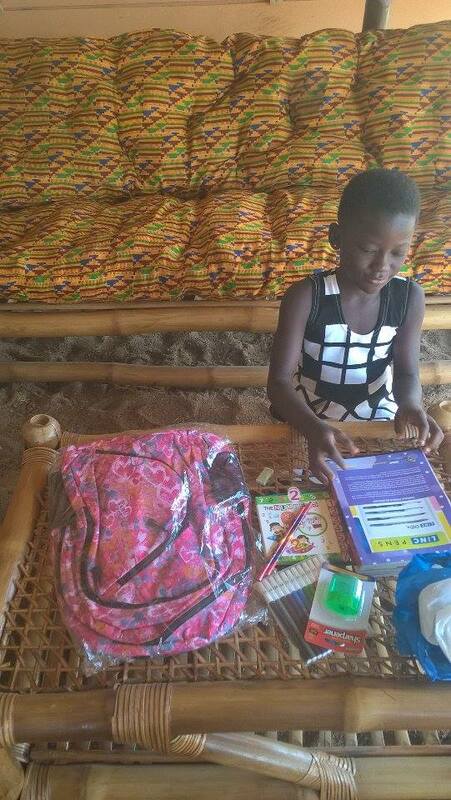 Our foundation aims to provide access to educational materials and sponsorship for children in the upper east region of Ghana, especially for those whose parents are not able to provide for their educational needs. We at Nongre Crafts And Culture Foundation would love to hear from you!